Cosmetic brand Bobbi Brown, has roped in Korean beauty blogger and makeup artist Pony, along with other lifestyle personalities such as Olivia Palermo and Patricia Bright for its newest campaign. The campaign looks to promote its Skin Long-Wear Weightless Foundation, and showcases the personal adventures of the three women in New York City. 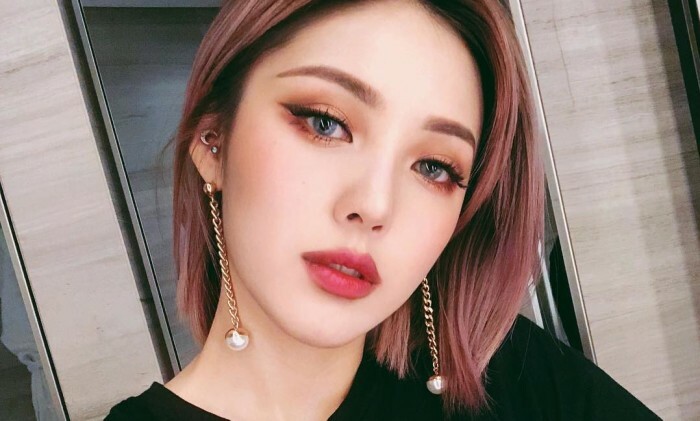 Park is most known for her YouTube makeup channel which currently has around 3,446,303 subscribers at the time of writing. She also garnered media attention for being the official makeup artist for K-Pop star CL, a former member of girl group 2NE1. In the spot, Pony, whose real name is Hye-Min Park, checks off all her must-see NYC spots while talking about her favourite products from Bobbi Brown. This includes museum visits, shopping places and dining in a restaurant. In addition, park also shares how she feels about the new Bobbi Brown foundation. For Palermo, who is based in New York, she gives a tour of her Brooklyn neighborhood and shows off her signature look using the makeup product and too touts the product benefits. Meanwhile, British beauty vlogger Bright too makes a trip around New York to showcase the product’s ability to “remain fresh for the long day ahead”. All three beauty personalities talk about how the product complements their skin. “The Bobbi Brown brand is excited to partner with these three influential women to launch its global campaign and celebrate its New York City roots,” the press statement read. Just last week, Honestbee launched in Hong Kong, offering a one-stop shop for a range of products to meet the needs of busy custom..